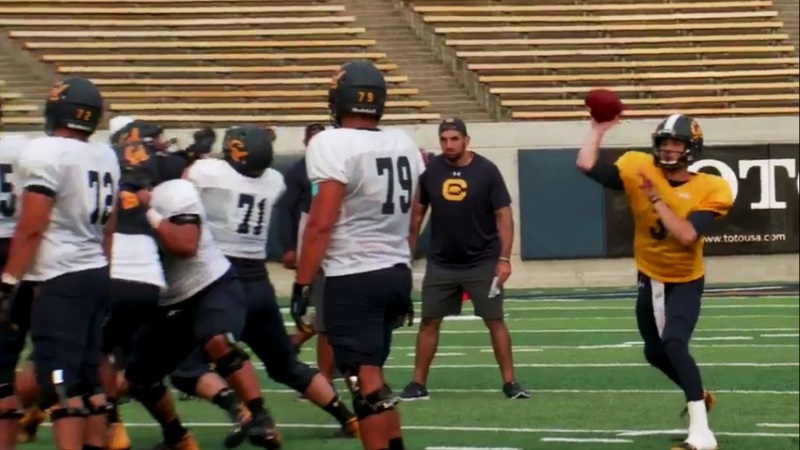 In his postgame comments following Saturday night's 38-7 loss to Washington in which the Cal offense was virtually non-existent, Cal head coach Justin Wilcox indicated he was considering some personnel changes. Many took that to mean he might be switching quarterbacks, especially since Ross Bowers was pulled in the second half and Chase Forrest finished up. But after practice Monday, Wilcox said Bowers would start against No. 11 Washington State on Friday night in Berkeley. "Everybody has got to continue to grow and produce," Wilcox said.